Call Today To Get Pre-Qualified For a Home Loan! At PrimeLending, we strive to understand your needs and to help you find solutions that will match up with your housing dreams and financial goals. Your home is where you establish your roots, and PrimeLending wants to help provide a stable foundation for your future. 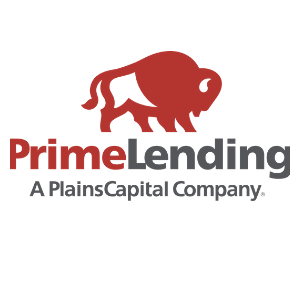 As a national mortgage lender, PrimeLending has over three decades of lending experience and offers loans in 50 states. When you are in the market for a new home, ready to refinance your existing home, or perhaps need to make some renovations or repairs, PrimeLending is ready to assist with all your lending needs.